Christmas came early! We got to welcome three new faces this week. Another new team member to welcome this week! 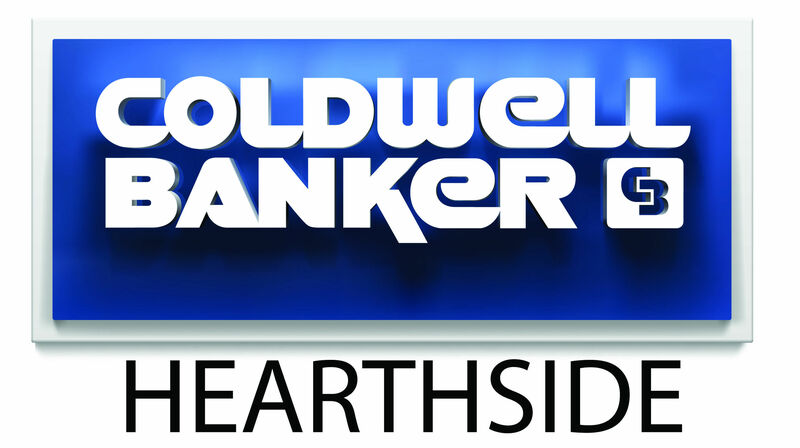 Please help us welcome another team member to Coldwell Banker Hearthside!